The water sample taken from the St. Lucie River near the coastline of Ft. Pierce, Florida was loaded with blue-green algae when it arrived in Ben Spaulding's lab in Scarborough, Maine. As laboratory manager for Fluid Imaging Technologies, Spaulding ran the thick, green sample through the company's FlowCam Cyano to determine the types of algae that have devastated the Florida coastline and triggered a state of emergency. 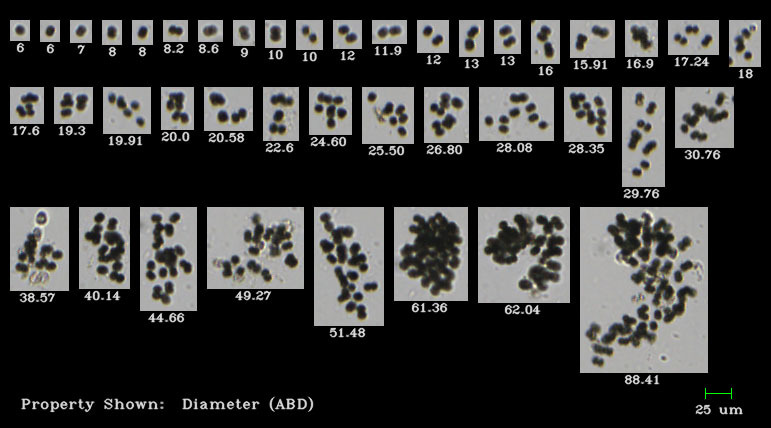 The FlowCam Cyano automatically detects, images and identifies thousands of individual algal cells in a sample in minutes and differentiates the toxic cyanobacteria from the harmless algal cells. Proprietary software allows further characterization using 30 different parameters involving size, shape and color. Fluid Imaging Technologies has unveiled the FlowCam ALH automated liquid handling system. 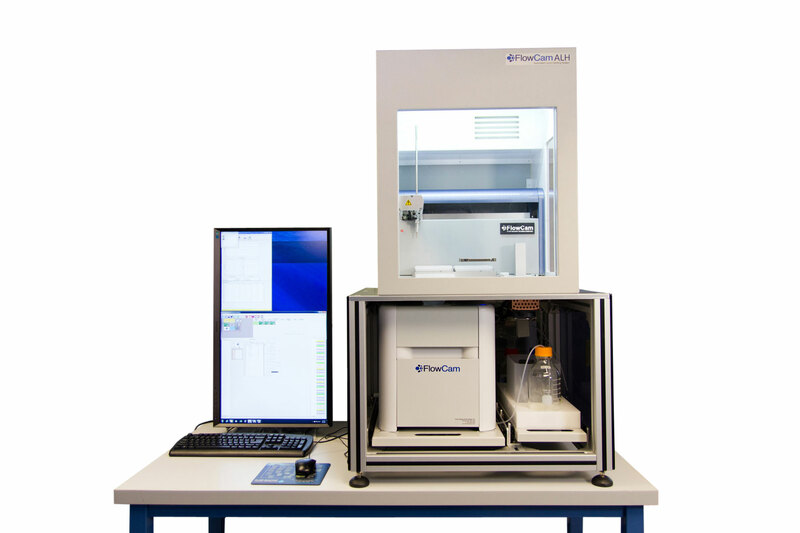 A companion for the company's FlowCam 8000 Series particle imaging and analysis system that automatically detects, images and characterizes thousands of individual particles and microorganisms in seconds in real time, the automated liquid handling system automatically processes up to 96 samples per run without requiring human involvement or supervision for consistent, uninterrupted operation. Once pre-analysis sample preparation methods are programmed and saved using an intuitively easy interface, the unit runs entirely unattended to reduce labor, eliminate the potential for human error in sample handling and pipetting and assure the resulting data is highly accurate and actionable.